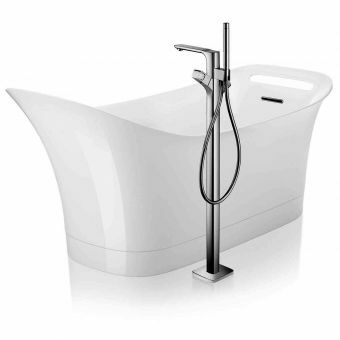 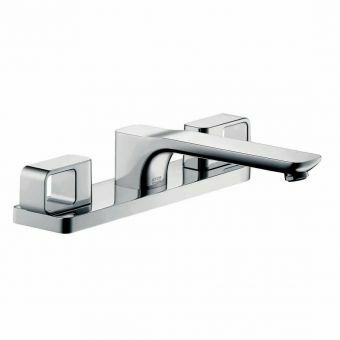 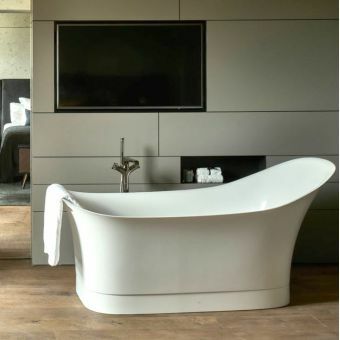 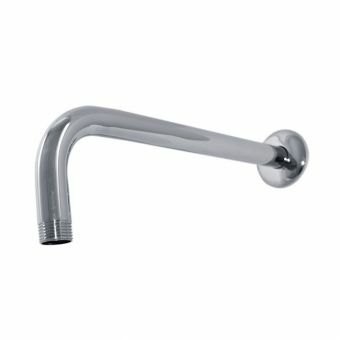 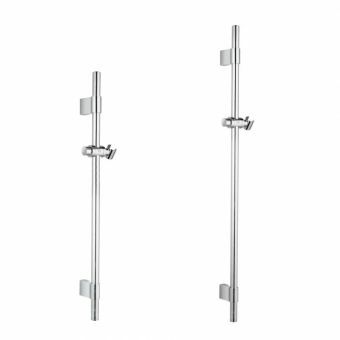 The AXOR Urquiola Porter Shower Support and Wall Outlet is designed to hold a hand held shower head (not included) when it isn't in use, allowing for easy, safe keeping of any shower head and maintaining your bathroom or spa's neat and tidy state in the process. 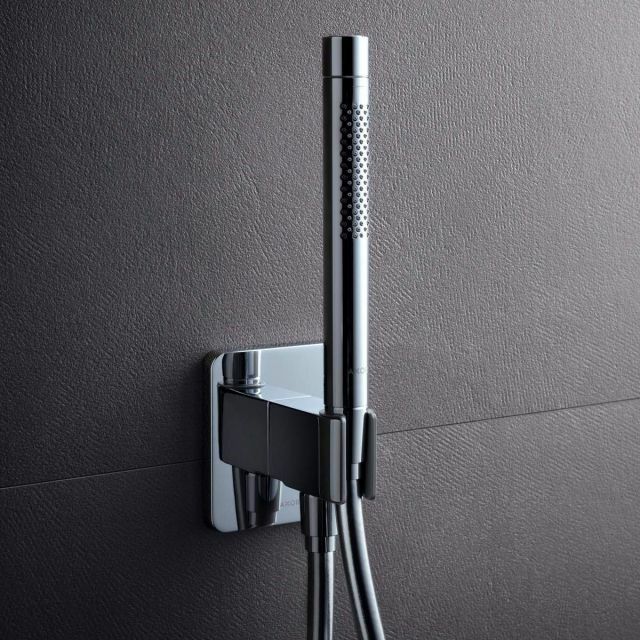 Suitable for use with a wide variety of showers and shower heads, the Urquiola Shower Support is fastened to the wall of your shower and works with hoses with conical nuts. 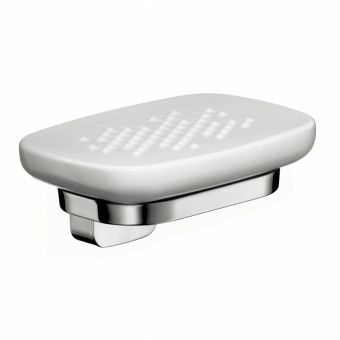 Additionally, the Urquiola Wall Outlet and Support also utilises a non-return valve. 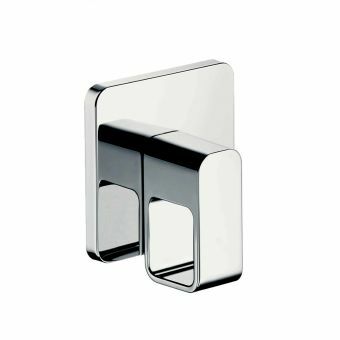 Constructed with high-grade brass, the Urquiola Wall Outlet ensures the maximum durability and use. 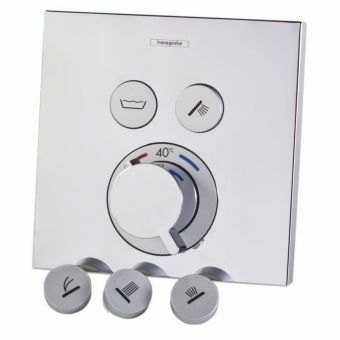 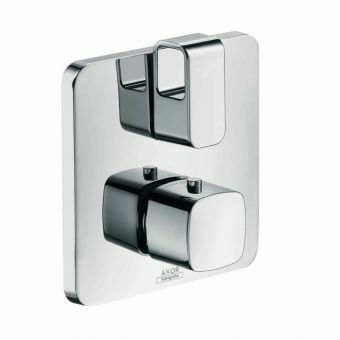 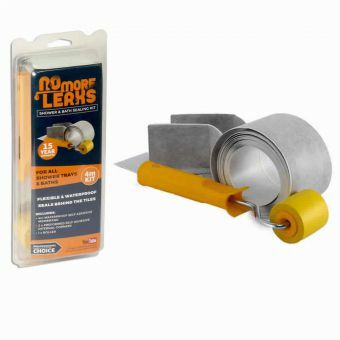 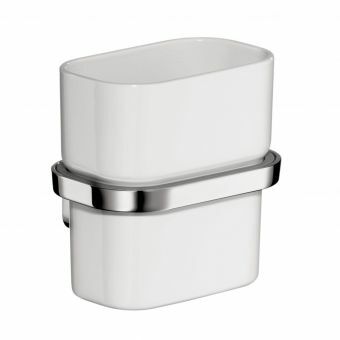 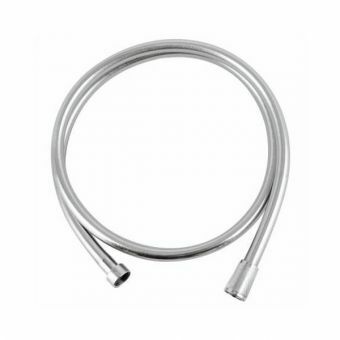 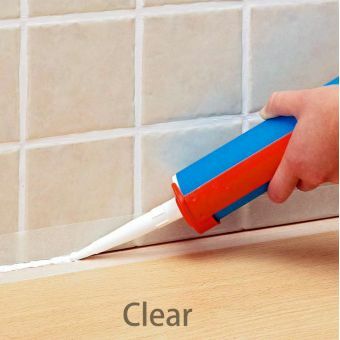 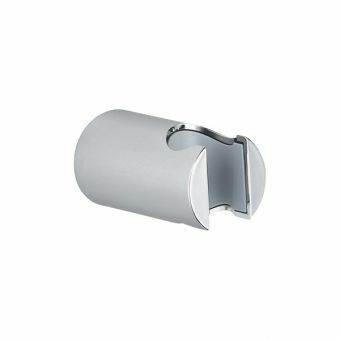 It is also then coated with a glazing chrome, which makes the Wall Outlet suitable for all manner of bathrooms and all manner of outlets, from the older styles to a more modern look. 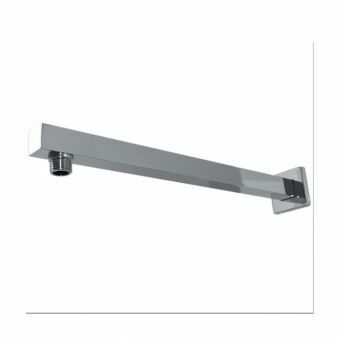 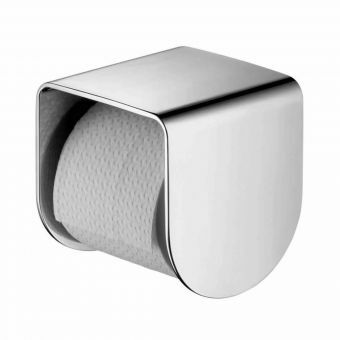 The Urquiola Porter Shower Support is perfect for use in all varieties of bathroom.